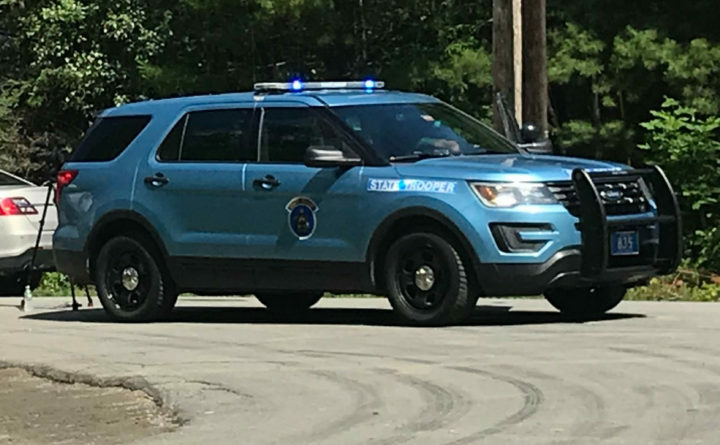 A 22-year-old Levant man died early Saturday when the vehicle he was driving overturned on the interstate in Howland, according to Maine State Police. Alex Malone was driving southbound on Interstate 95 in Howland around 5 a.m. Saturday when his van left the road and rolled over, Maine Department of Public Safety spokesman Stephen McCausland said Sunday afternoon. Malone wasn’t wearing a seat belt and was ejected from the vehicle, according to McCausland. The crash happened near the bridge that carries I-95 over the Piscataquis River. “Troopers are still looking into what caused the crash,” McCausland said.